Being a geek is sweet. I get really excited about often quite simple stuff, and moreover stuff that most other people really don’t care about. This usually prompts me to start some sort of techy project, but, alas, I’m the first to admit they go on a seemingly never-ending, possibly never-completed wishlist. I’d like to change that, and I reckon blogging about stuff might just give me more impetus to make good on my thoughts – if not less time to do them. Irony. Anyway with that in mind, here’s a couple of mini projects I have on my mind, some in various stages of completion, some merely seeded. Hopefully I’ll do something about them, if I haven’t already. This little project is now complete, and although really quite simple in the end, it was exactly the kind of thing I love doing. You can read the full post about the process here. 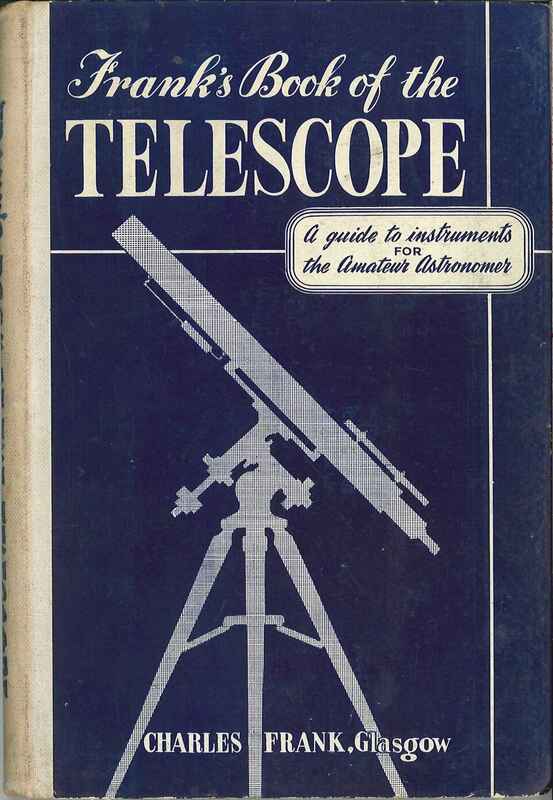 As per my previous post, I’ve been donated an old Charles Frank 6″ Reflector telescope, which needs a little work. I find any sort of techy work really fun, but don’t get as much opportunity to do much other than computer work, and even that is more limited than I like. This should be a fun little project, once I’ve persuaded my parents to ferry it 200 miles form its current location to my house. 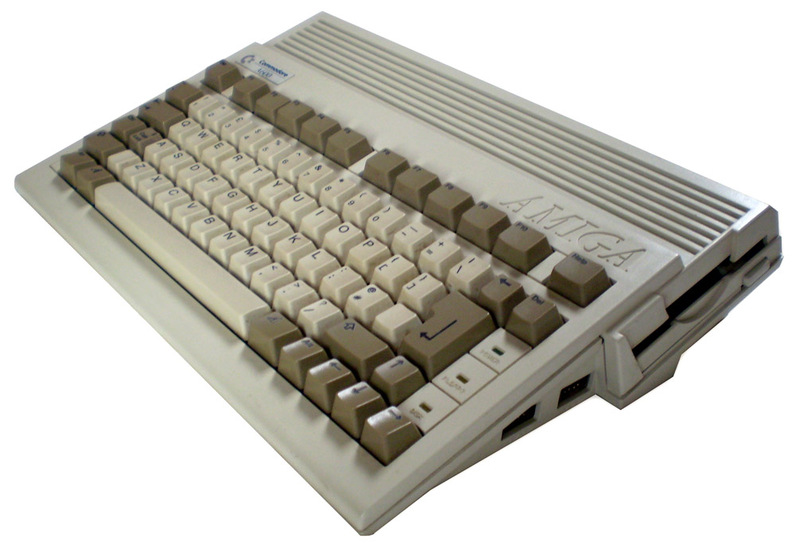 I’d been thinking about cracking out the Commodore Amiga 600 I’ve owned since being a kid and never got rid of (I still have all the disks!) at some point, possibly looking into a few things I could do to it upgrades wise. I always, always wanted a hard drive for it when I was younger (it was something like 100mb, I think, and external), so I had a little delve. Fortunately for me, it turns out there’s actually a hard drive bracket and IDE connector for a 2.5″ IDE hard drive, ready and waiting inside the thing. Bonus. Thanks to some fantastic resources such as Amiga.org, The Extreme Commodore A600 Upgrading Page and English Amiga Board I’ve prepared an old 1.2gb drive I had kicking around using the awesome but complicated WinUAE and a nice preconfigured Workbench setup called Classic Workbench and now I’m just waiting for the 2.5″ IDE cable, which is taking approximately 17 years to arrive. 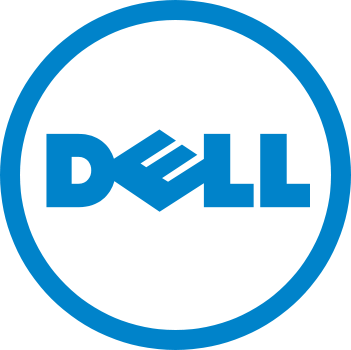 I’ve just acquired a Dell Poweredge 1750 blade server, plus a really gorgeous, well-engineered case with an Intel SE7505VB2 motherboard and dual Intel Xeon 2.4gHz chips, either Prestonia or Gallatin flavour, and I need a purpose for them. I probably need to get a bit of thermal paste for the processors, as the heatsinks had been removed and although I did my best with the paste that was left on, one of the chips is running a good 5°C hotter. I’m really not a fan (heh heh) of re-using paste anyway, it’s not exactly expensive stuff. Easier than you think. I’ve come across a lovely Linux distro called FreeNAS which is brilliant. Extremely easy to install, can live on a bootable memory stick and after a minimum of setup, you can configure the whole thing through a web interface. I’m not really sure why they have a little devil thingy on their logo. Unfortunately, I’m now of the opinion it might have to wait. Realistically, I can’t really house another box. I’m up to my eyeballs in tech – but then again, I am a kit monster! I acquired a Mac XServe G5 blade some time ago and have been looking for something to do with it. Lovely piece of kit, really just bit too nice to get thrown away. 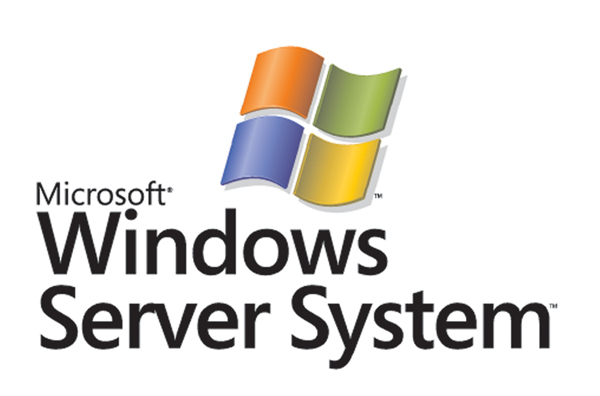 I’ve been thinking of getting some sort of internal web server up and running, at some point – this may be the ideal candidate. See above. Most likely on the Dell, I think. I want to play with/learn Microsoft’s WDS for work, and this would be a great opportunity. I have a couple of spare machines kicking around to act as client machines as well, so I can get the hang of it. 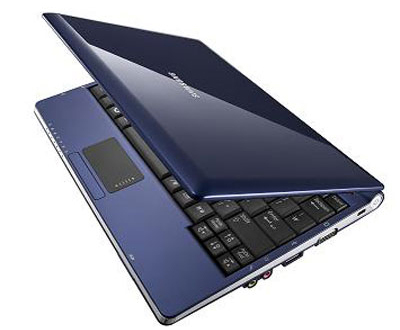 The original section I started writing here turned into a massive rant/homage to my Samsung NC10 netbook so I ‘ve actually split it off into a new post here. Anyway basically at some point I plan to hackint0sh it. For those of you who don’t know what I’m on about, it means to install Mac OSX on a computer not normally supposed to run it – i.e. not a Mac. Although it’s strictly speaking a bit naughty, I actually own various genuine copies of OSX, so it could be worse. I’ve done it before to an old Dell, and the principle is the same, so it shouldn’t be too hard. The major issue was that the wifi/network adaptors will not work once OSX is on there, which makes it pretty pointless, but I’ve fixed that by buying and installing a Dell wifi card, which is compatible with OSX. I currently dual boot it into WinXP Pro and Ubuntu 10.04, and I’ve come across a couple of great articles (gotta love the Tinterweb) about triple booting and hackint0shing the NC10, so with a bit of lateral thinking I think I can meet them in the middle somewhere (read: hope). Right, that’s it for now, I’ve rambled on for ages, 952 words is enough for today.